Auto glass at Windshield Xpress takes the guess work out of what to do. 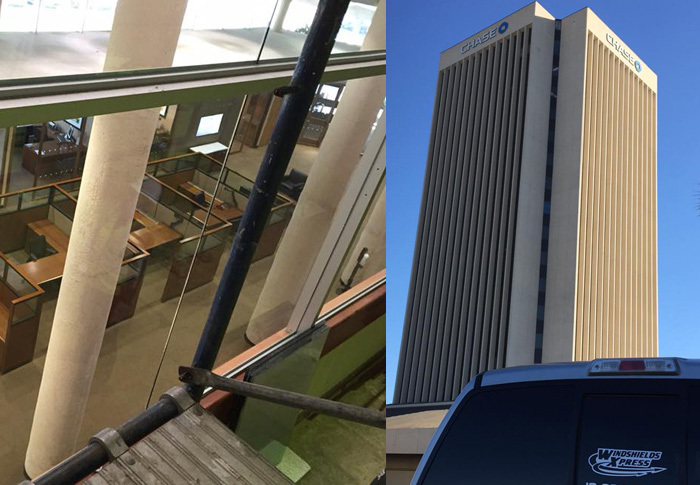 We have experience locating, creating and installing glass on most types of vehicles. We specialize in factory and OEM windshields, doors and back glass pieces. Windshields Xpress is well recognized for its quality products and personalized shower designs. Our company has been providing remarkable services for more than 20 years. 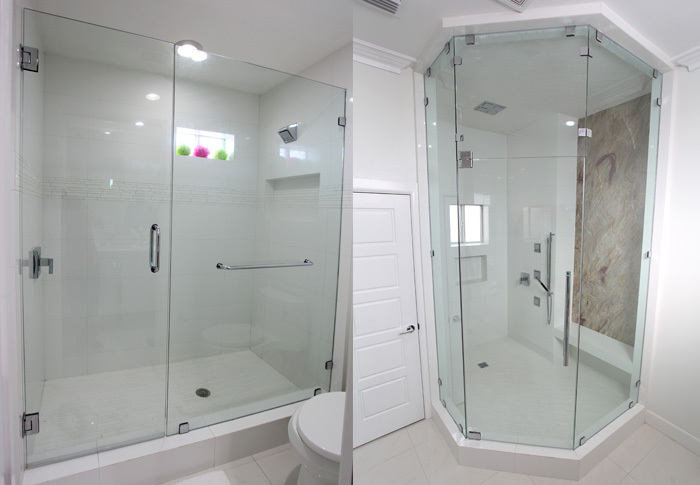 We are proficient in making showers that add elegance and a modern touch to any bathroom. The appearance of your business can affect your bottom line. 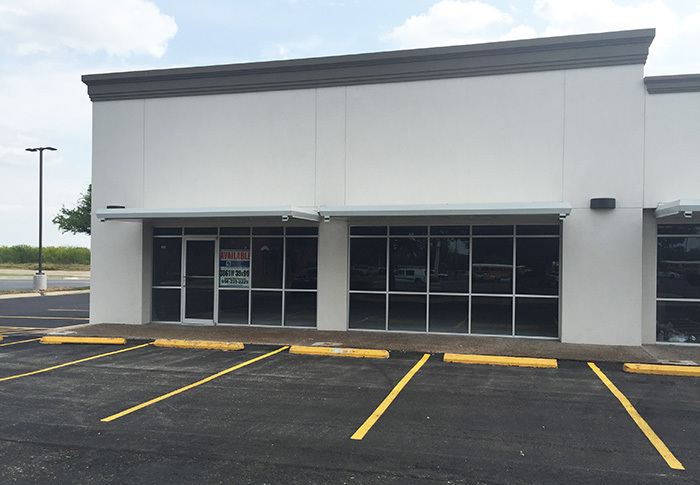 Windshields Xpress offers plenty of choices for your storefront or commercial property. 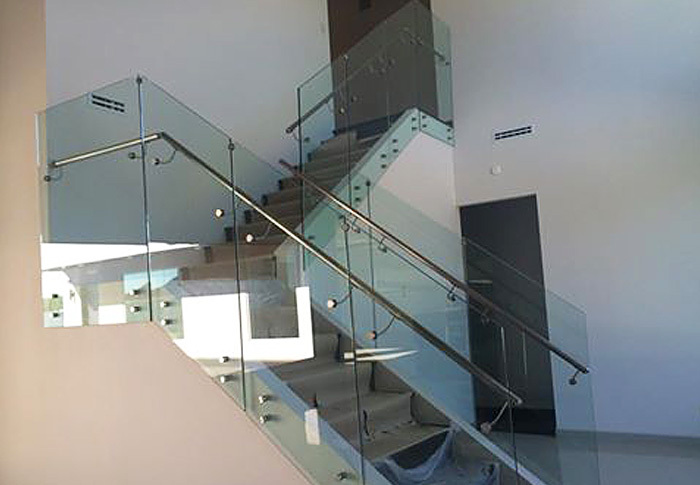 Standard glass, bullet-resistant or UV-protective glass, Herculite doors, glass railings, and more! Are you looking for premium custom made mirror? 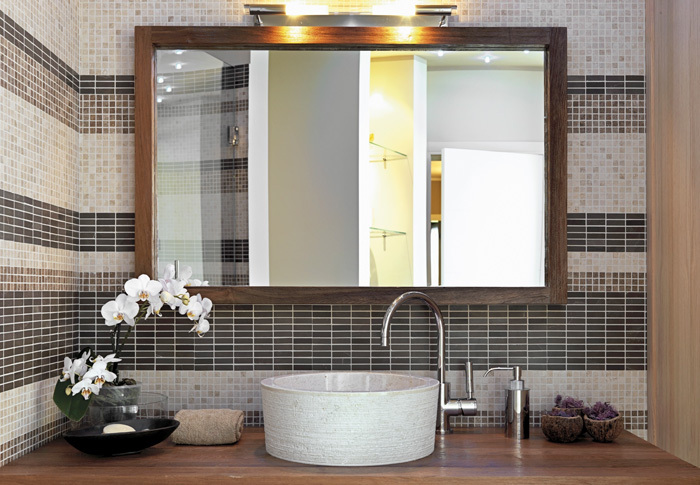 We have a large selection of mirrors, which are available in a large variety of designs, sizes, and are perfect for any kind of commercial or residential setting. 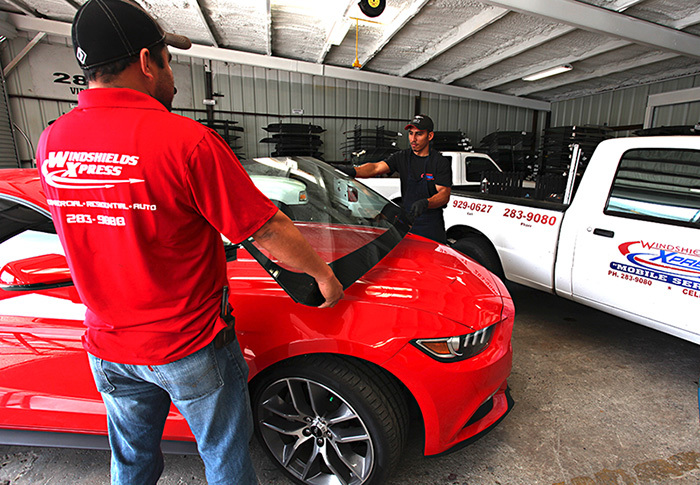 Windshields Xpress offers complete storefront commercial services for new construction or repairs. We have most pivots, safety glass, and closures in stock. Windshields Xpress has a large inventory of parts in stock, as well as the expertise to keep those doors swinging like they should for many years.